Features. Brightest paper on the market.. 20 thicker than ordinary sheets.. Paper Weight - 24 lbs.. Size - 8-12 x 11 in.. Pack 500.. Color - Cosmic Orange. Brightest paper on the market. 20% thicker than ordinary sheets. Paper Weight - 24 lbs. 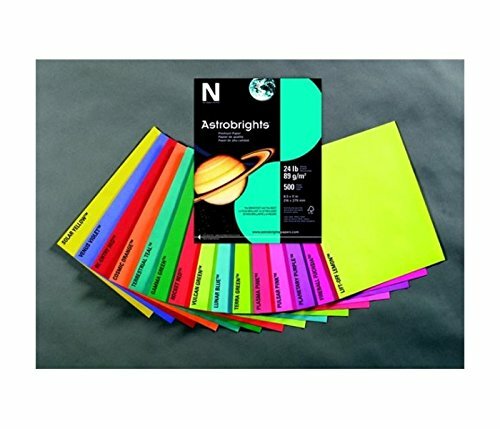 If you have any questions about this product by Astrobrights, contact us by completing and submitting the form below. If you are looking for a specif part number, please include it with your message.